Finally came out the successor to the Fujifilm X-T1, this flagship that in a short time became a classic among the mirrorless cameras. Presumably, it’s called X-T2, maintains the same format, same style of usability (perfecting the buttons and dials) and until the weight is virtually identical — according to the Dpreview, it is difficult to differentiate from each other, side by side (except the name, of course). As is tradition on Fujifilm X series, she incorporates improvements of the previously released cameras, both internally and externally. Similarly Fuji lets add some kind of update on a new camera and expand it to any previous cameras. 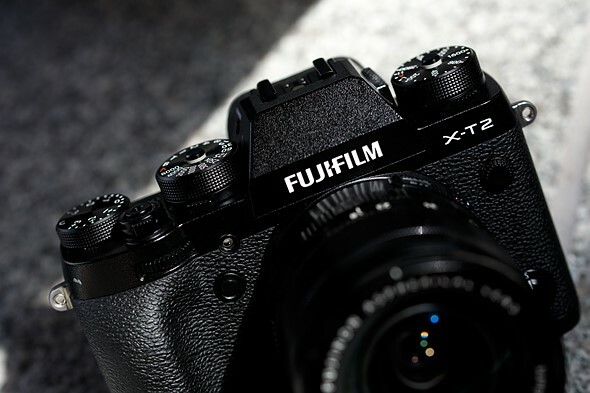 The X-T2 inherited the sensor X-Trans of 3rd generation with 24 megapixels, ISO non-expanded to 12,800, shooting up to 1/8000s mechanics, the joystick for navigation and dual slot. 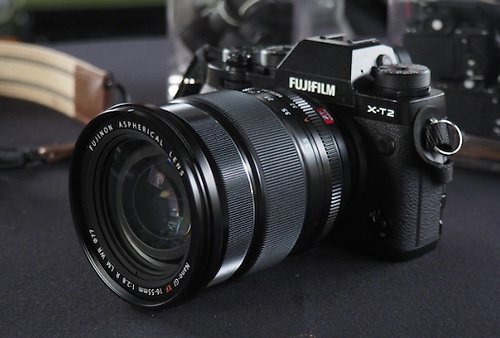 In other words, the Fuji listened fans (and possibly some detractors) X series and responded to various wishes on both cameras — which of course should appeal to many. All these should be the most obvious differentials in relation to X-T1, but there are still others to consider, that differentiate the X-T2 to their ‘ sister ‘, and that make it even more coveted and a good option for anyone who has an X-T1. The X-T2 has two points (63 against 61), 52 points higher to autofocus (325 against 273) and one of the most anticipated features in the series: the 4 k video recording, which in addition to framerates that the Fuji comes making detailed, indicates that the brand does not ignore the aspirations of those who use (or want to make use) of a Fuji X to produce films. However the viewfinder OVF is still uniqueness (tops) of X-Pro, which may displease some. For a comparative end Fujifilm X-T2 against his predecessor and X-Pro2, I recommend a look at side-by-side comparison of the Dpreview.